Children have limited ways of telling adults and parents when they have a problem. If they don't have the language skills to articulate their feelings, they can often use behaviour that is challenging, inappropriate or downright annoying in order to express themselves. Andrea Clifford-Poston makes real sense of how children use behaviour as a language, and shows parents ways in which they can interpret that language and gain a deeper understanding of their children - from birth to age 12. 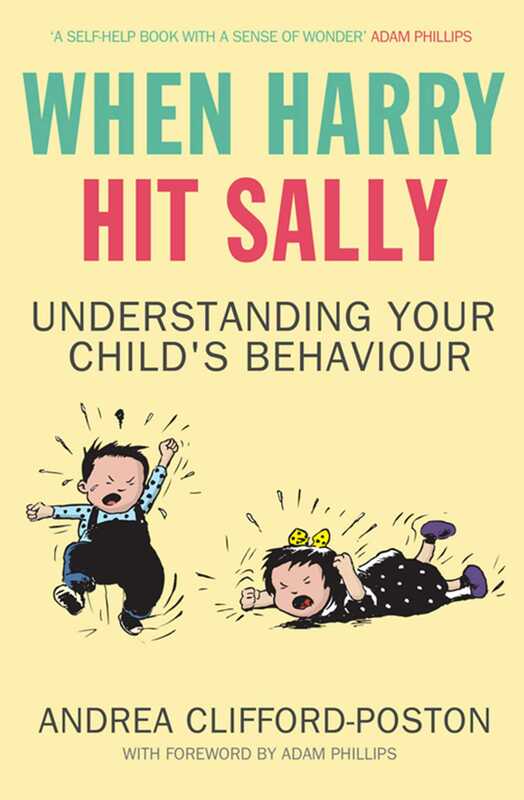 She tackles ordinary childhood patterns such as persistent lying, toilet troubles, sleeping and eating difficulties, sibling rivalry, aggressive behaviour and seemingly irrational phobias with a calm, analytical approach that takes the anxiety and panic out of parenting. Her message is that no child needs a 'perfect parent'. What they do need is a parent who wants to understand what their behaviour is trying to say.